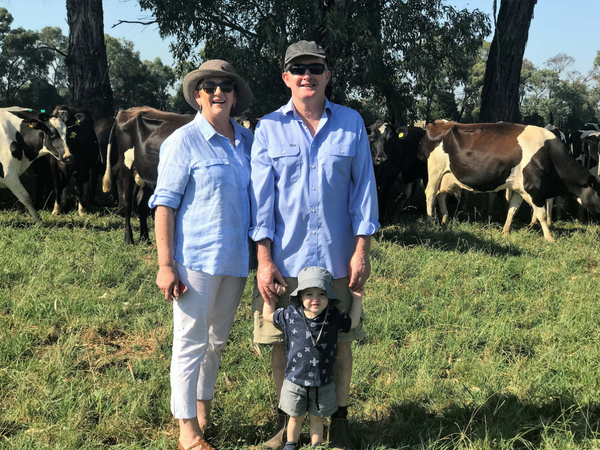 In 2018, Lion Dairy Pride Landcare Grants enter their fourth year. 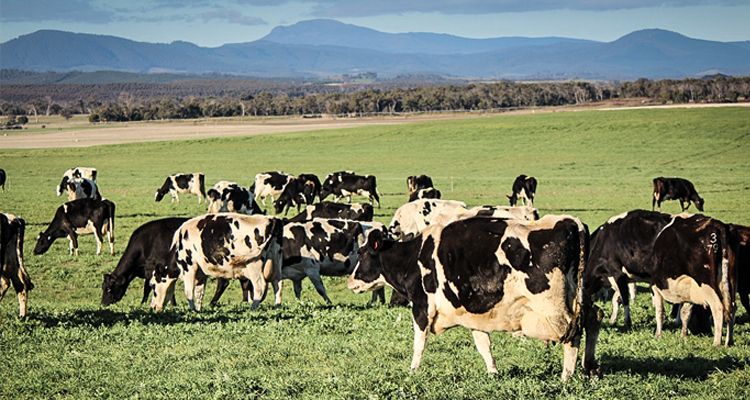 The ten dairy farmers awarded grants in 2016/2017 were based in five states across Australia. 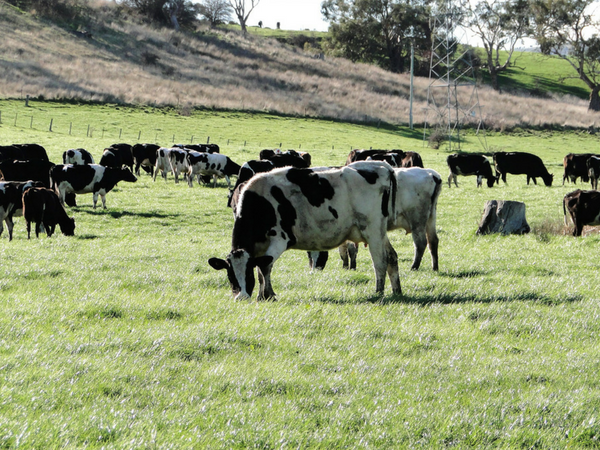 Close to $100,000 in funding was awarded to help these dairy farmers undertake projects focused on a variety of initiatives, including increased use of solar power, implementation of technology to reduce energy consumption, revegetation to reduce soil erosion and improve water quality, and the recycling of wastewater. Dairy Farmers from across Australia who supply Lion either directly or through the Dairy Farmers Milk Cooperative were invited to submit applications for a Lion Dairy Pride Landcare Grant with project ideas focusing on reducing energy consumption, improving nutrient management, or increasing biodiversity. The grant program forms part of Lion Dairy Pride a new dairy farmer sustainability program launched by Lion in 2016. The program offers farmers who supply Lion a unique way to measure, evaluate and improve key areas of sustainability on their farm. 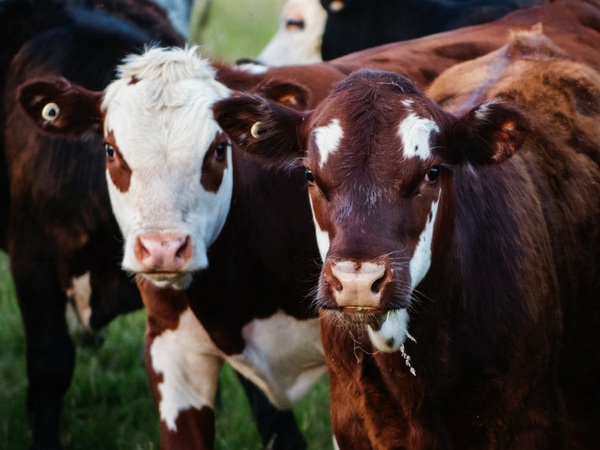 The program includes a website and an easy to use online self-assessment tool, which looks at all areas of a dairy business including quality, animal welfare, environment management, farm safety, labour management, and effective business management. Crouch Farming QLD Enhancing Bungo Creek Catchment through revegetation and riparian protection. Woodbine Holdings VIC Saving energy and oil consumption with the installation of a variable speed drive blower vacuum pump. Kamay Farming Trust NSW Refurbishment and installation of Glycol Chiller and planting of trees to improve Biodiversity. Elmar Farms VIC Utilising solar power to reduce energy consumption. 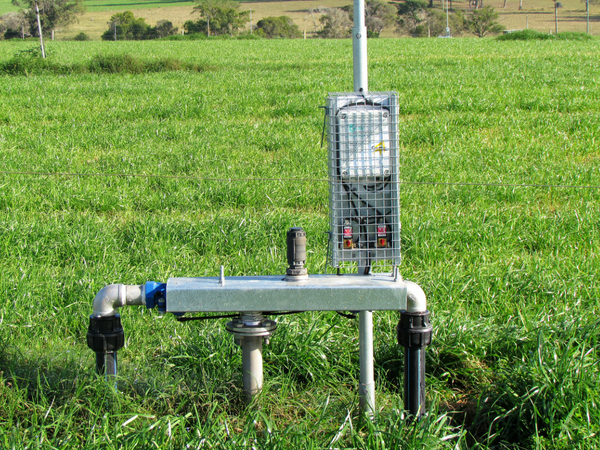 Beaulands NSW Recapturing water to reduce energy consumption. 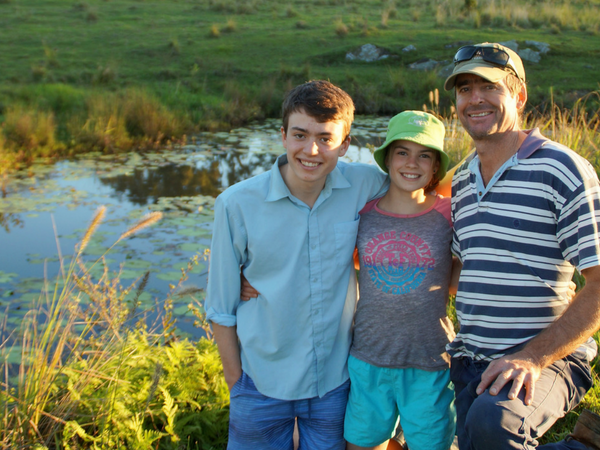 Blackwood family farms QLD Blackwood’s irrigation upgrade. 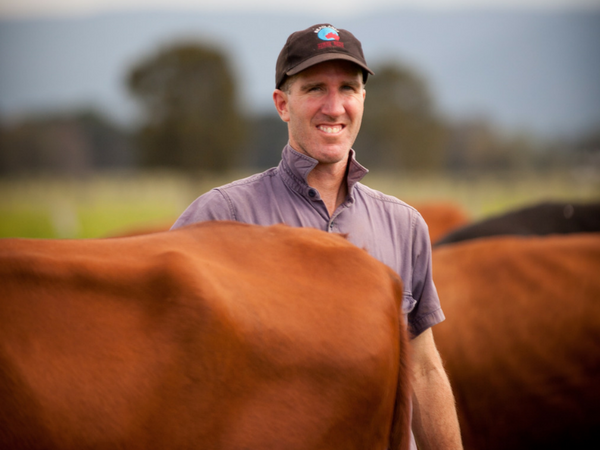 JR Jones and Partners TAS Reducing carbon emissions through better feed utilisation. 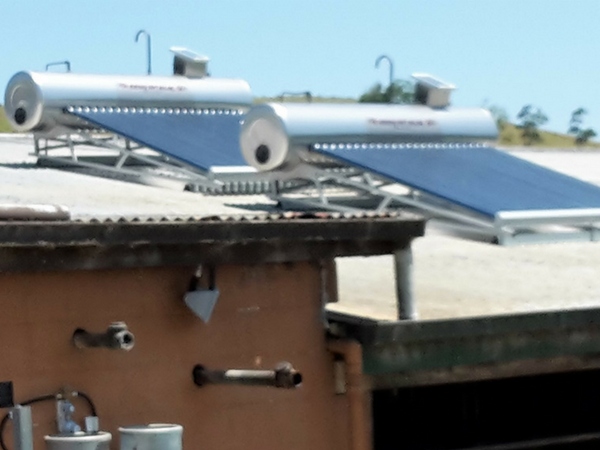 TG and RG Hamilton QLD Solar hot water conversion for dairy. 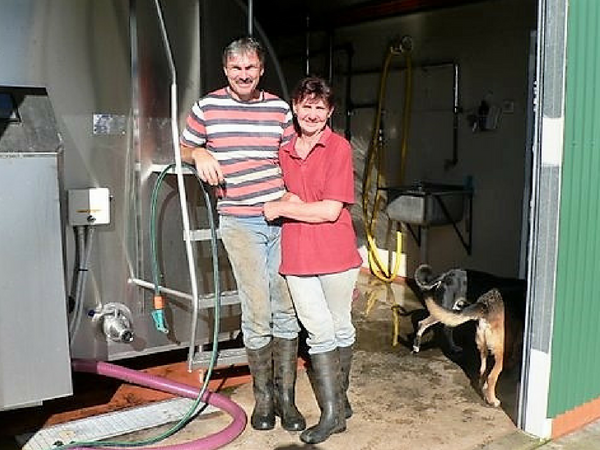 The Bartlett Family Trust SA Heat recovery for hot water heating and change dairy shed lighting. 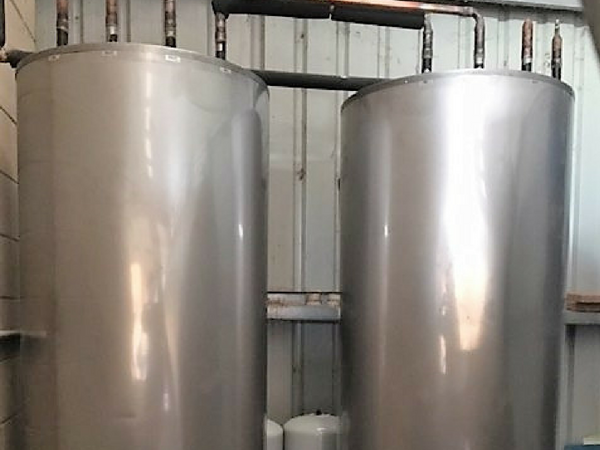 KJ & ES Maier QLD Fitting a variable speed drive to vacuum pump, and heat recovery hot water system units, to reduce energy consumption at milking. Fitting a variable speed drive to vacuum pump, and heat recovery hot water system units, to reduce energy consumption at milking.